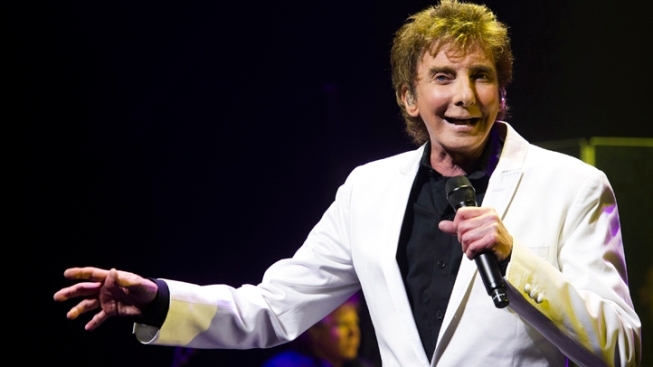 Barry Manilow will headline this year's Independence Day celebration on the National Mall, performing July 4 with the National Symphony Orchestra and other musicians. Organizers of the annual A Capitol Fourth' celebration announced Friday that Manilow will be the featured performer. Other performers have not yet been announced. Manilow will perform a special patriotic medley he first performed nearly 30 years ago for the reopening of the Statue of Liberty. The Capitol Fourth' concert at the U.S. Capitol leads up to the massive fireworks display on the National Mall. The event draws hundreds of thousands of visitors. It is also broadcast each year on PBS and NPR stations from 8 p.m. to 9:30 p.m. The performance will also feature the U.S. Army Herald Trumpets and U.S. Army Ceremonial Band.